Kylie B. 's Year Long Water Project! I reached my goal on the last project that I did and I am still getting more donations from friends and family. So I am starting a new project with a higher goal. This project will be going on for the whole year! Or until I reach my goal. If you didn't donate to my other project before I reach my goal you can still donate here! 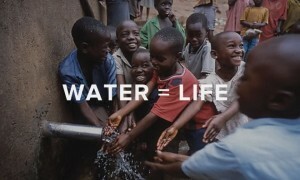 Thank you all so much for helping provide clean water!